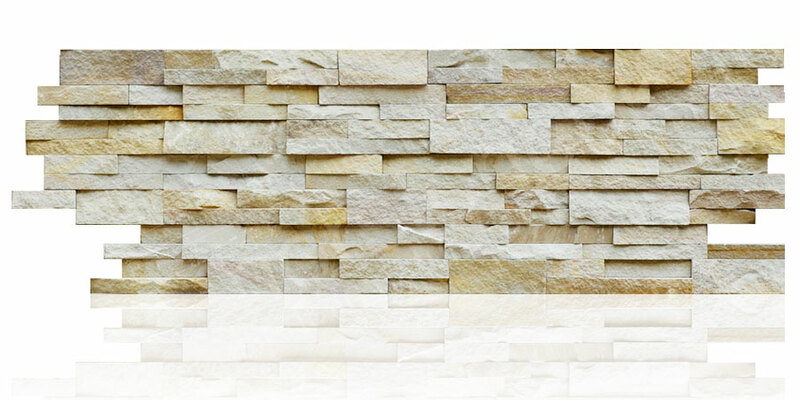 Coming very soon in early 2019, we are delighted to introduce our all new new natural sandstone XLX rock panel range of stone cladding. The warmth and softness of sandstone will add elegance and appeal to any interior so we're very excited to see how this new panel finish is used by our UK and European customers. The sandstone we use is high quality, warm yellow to orange/brown tones, manufactured with all the advantages of Norstone's renowned style and craftsmanship.